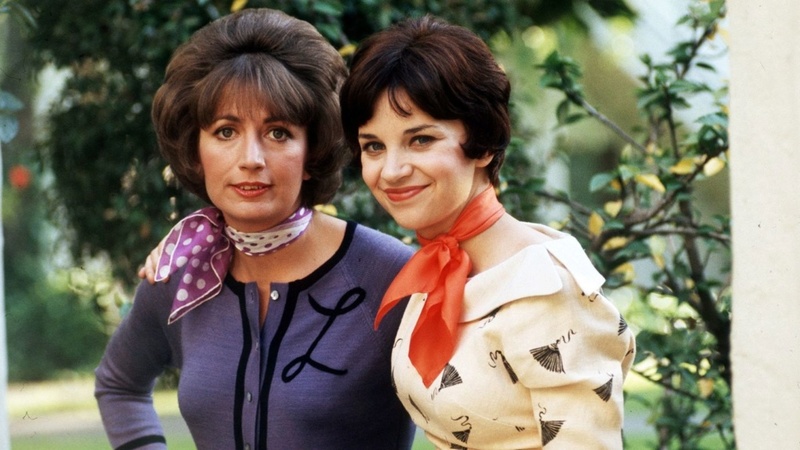 Penny Marshall, a/k/a LaVerne from LaVerne and Shirley has passed away from complications of diabetes. She was such a talented actress, producer, and director. Penny on the left, known for the "L" on all of her clothing while on the show.